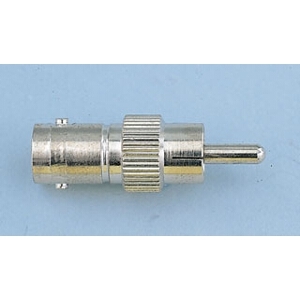 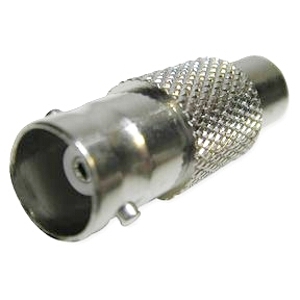 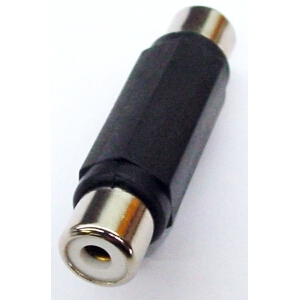 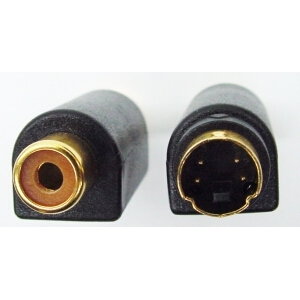 Adaptor SVHS plug to composite phono socket. 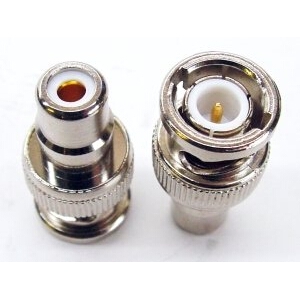 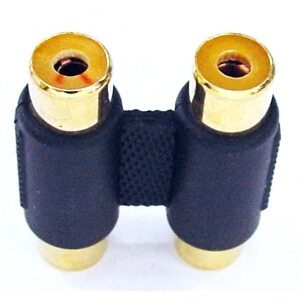 Adaptor SVHS female to composite phono male. 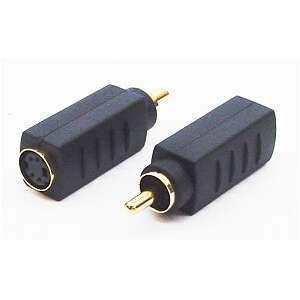 Phono back to back socket - coupler. 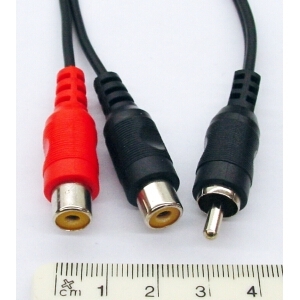 SVHS - S-Video to composite video adaptor.